Want to discover the secret to my extremely fluffy, bouncy hair? 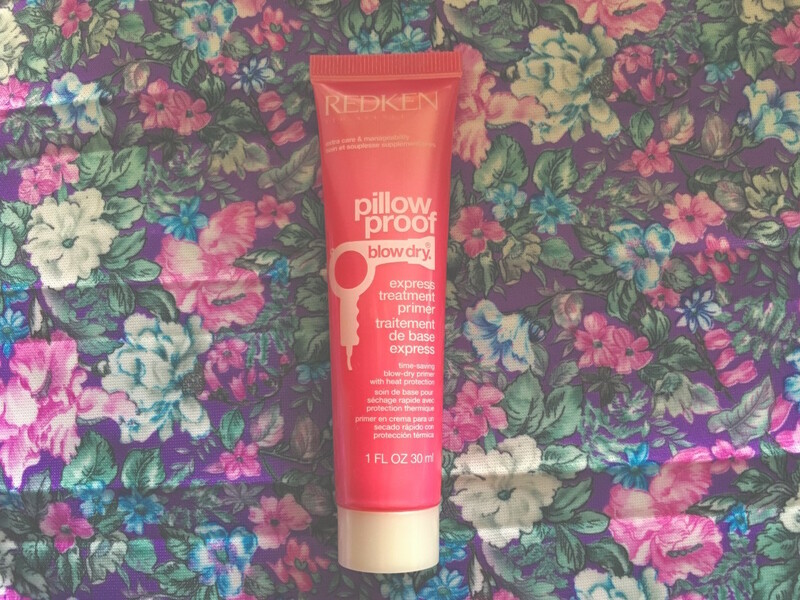 Part of the secret is the selection of Redken products I use, include the Pillow Proof Express Treatment Primer (pictured above). You’re already probably aware that Redken won the Beauty Blogger product range of the year, for a number of reasons. Designed to provide ‘extra care and manageability’, the Pillow Proof primer offers heat protection, saves time throughout the blow-dry process and prepares the hair against the high-intensity heat of the dryer. As you can tell, when I blow-dry and straighten my hair properly (pictured above), the product works wonders on boosting the fluffy volume of my ginger bob. Hold time to find out which Redken product I use in the next step of my post dry and straightening process!